Greenbriar Equity Group, a New York-based private equity firm has become the primary investor in Spireon, the vehicle telematics company, after investing an undisclosed amount earlier this month. Greenbriar has nearly 20 years of experience in the investment ecosystem and holds a fund of over $3.5 billion in capital, with its investing arm focussed on partnering with businesses in the manufacturing and services segment. Spireon has a 15-year history in the telematics space and is the largest provider of telematics solutions in the U.S. today, having nearly 4 million connected vehicles on its platform and collecting a billion data points every month. 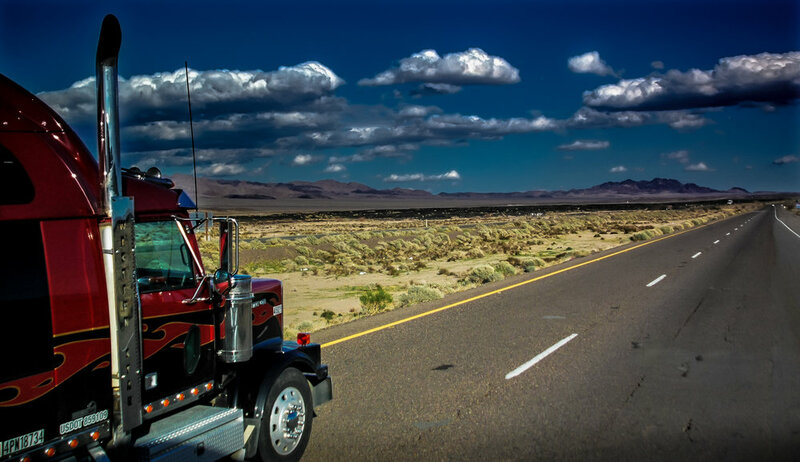 “In our commercial transportation side of the business, we provide businesses with solutions to monitor and manage fleets. This can be anything from the large transportation and trailer companies to small businesses like the local florist or plumbing company that might have 5-10 service vans,” said Fitzgerald. Spireon’s business lies in gathering data from the vehicle’s onboard telematics system and generating analytics in return, which can be used to provide real-time alerts to customers, make vehicles smarter, and assist drivers in driving more safely by understanding driving behavior. Recently, Spireon announced a partnership with Ford Commercial Solutions which would let the company integrate Ford telematics data with its FleetLocate solution. “We are one of the two companies they selected in the U.S. market to be able to access the data from the vehicle via API. As part of the agreement, we would have direct data from the vehicle, which is richer than any other after-market device could possibly access,” said Jason Penkethman, chief product and strategy officer at Spireon. The partnership also brings in a much-needed financial strength to Spireon, as it would provide the company more operational flexibility and help expand its network across different verticals in the transportation sector - helped through well-placed connections from Greenbriar. “There has always been a potential where we could merge or acquire other businesses to help fuel our innovation as we grow over the next couple of years,” said Penkethman. Spireon’s strength lies in the quality of data it gathers across different verticals in the transportation segment, insisted Fitzgerald, saying that the data could help push the growth of autonomous vehicles, by understanding driving conditions in greater detail. “Data could also help municipalities in planning their roads and in city expansion. It is significant as we can combine data from different sources and facilitate the adoption of V2X innovation - vehicle to everything - through the use of data,” she said.